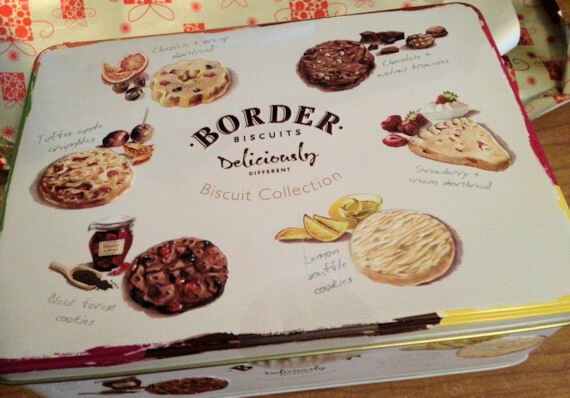 The people at Border Biscuits sent me a lovely gift box to review. 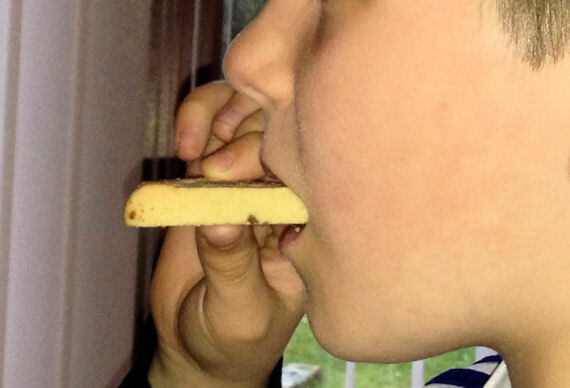 Far from being the traditional box of biscuits, they are both unusual and delicious. 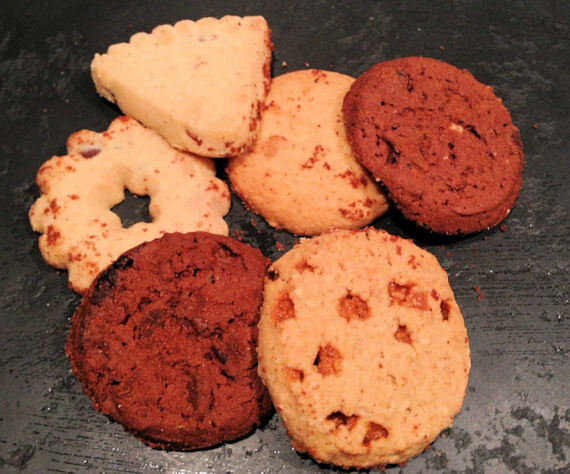 This ‘Deliciously different’ biscuit tin comes with a tantalising assortment of biscuit favourites, they are unusual and with combinations of flavour that need to be tried. These biscuit tins make for excellent hostess gifts, and for something different from the usual bottle of vino, or cracker tin. The tin is quite solidly built and is reminiscent of old cottage kitchen with the decorative writing and splashes of colour. Try them if you can, they really are a lovely biscuit. I still love how my boys get all excited about a new biscuit or sweetie as it gets unwrapped. In my box, there was a little booklet that explained all about Border Biscuits, baking the best buscuits they possibly can. Visit their website to take part in a competition to win a holiday for 2 in Scotland. 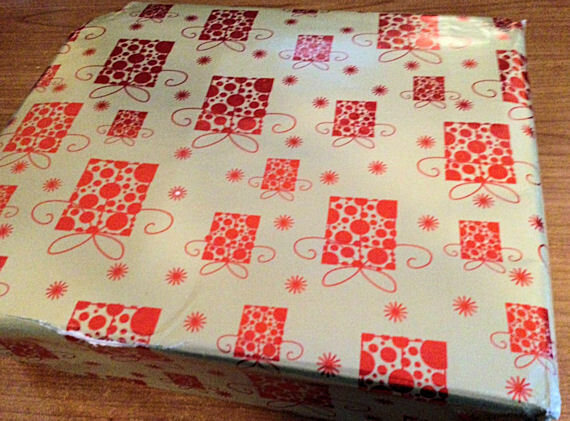 Mmm they look nice – great gift idea with those original flavours. I do get bored of giving people yet another tin of shortbread. Wow I need them. Now!